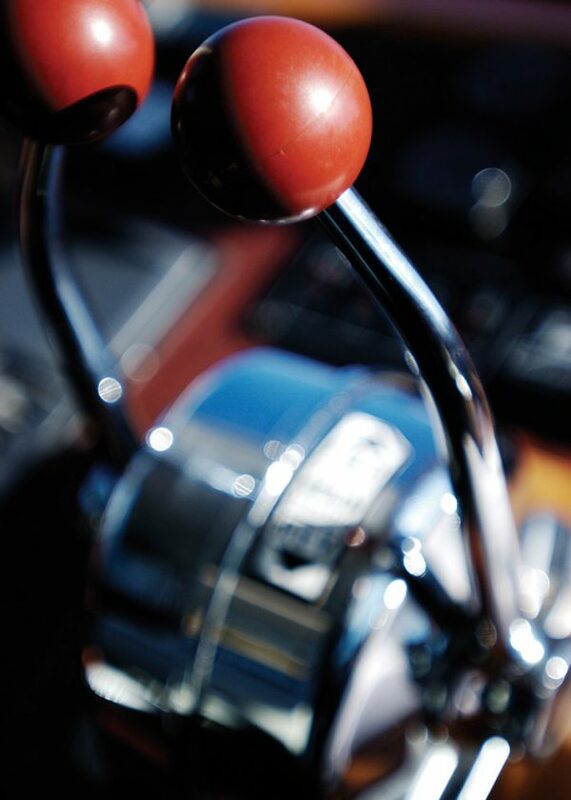 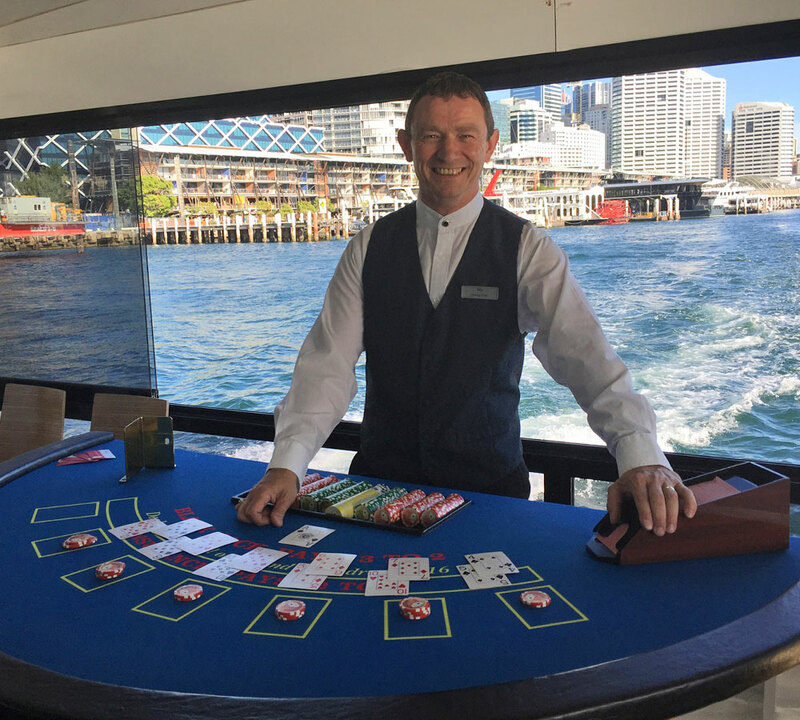 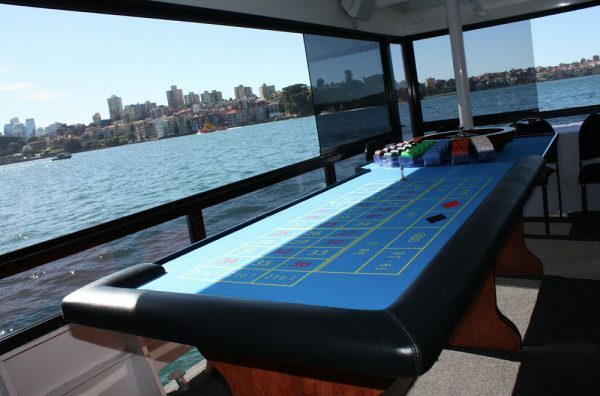 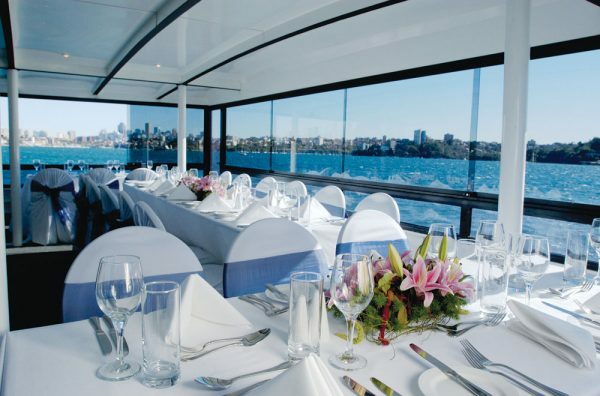 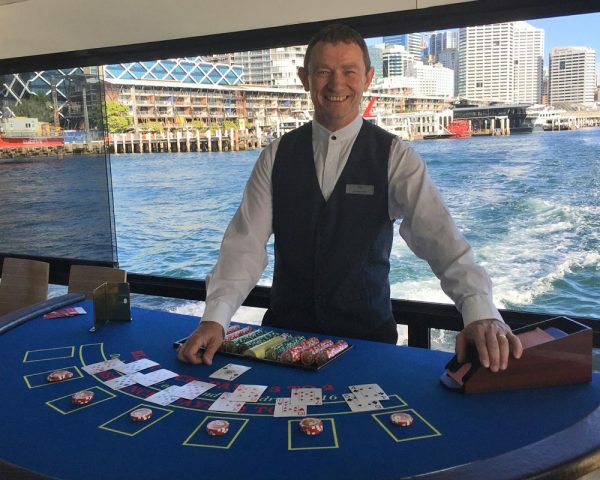 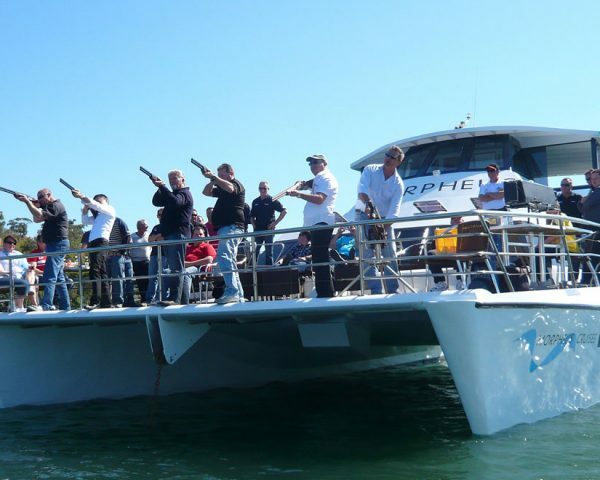 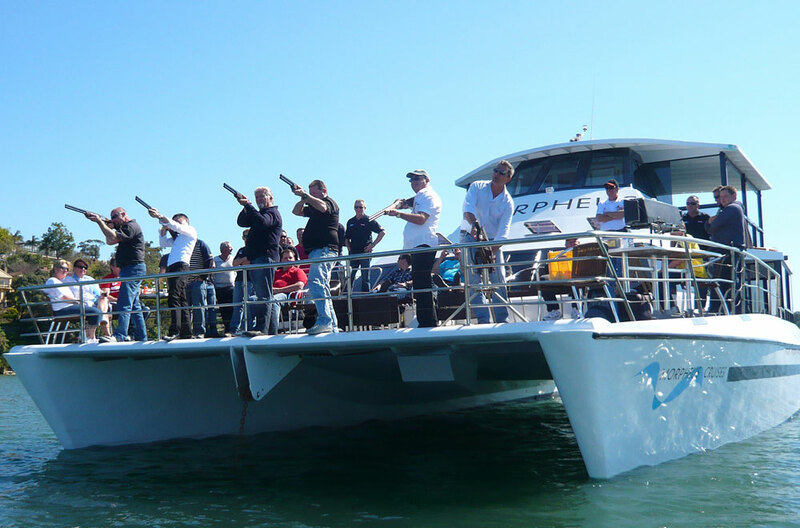 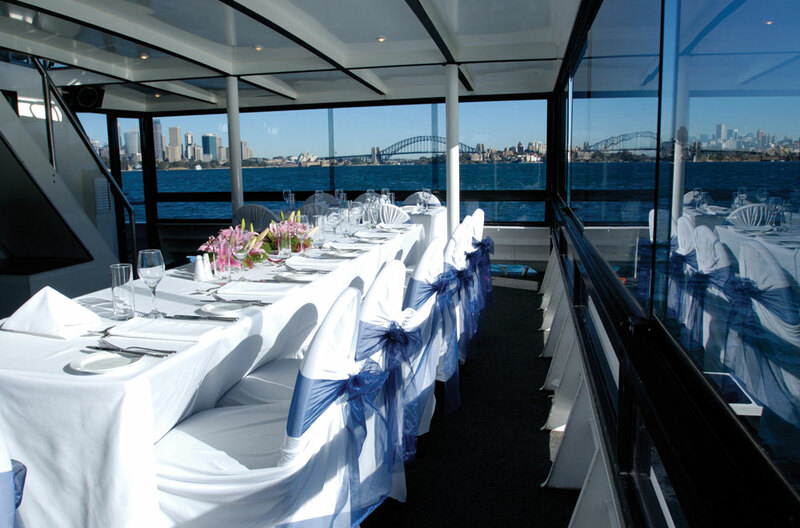 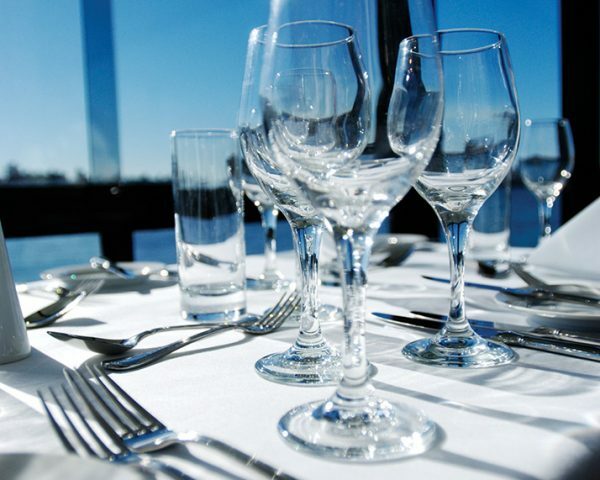 MORPHEUS CRUISES CAN CREATE THE PERFECT EVENT WITH SYDNEY HARBOUR AS YOUR BACKDROP. THE MORPHEUS IS AN IDEAL VENUE FOR WEDDINGS, CORPORATE FUNCTIONS AND PRIVATE CELEBRATIONS. 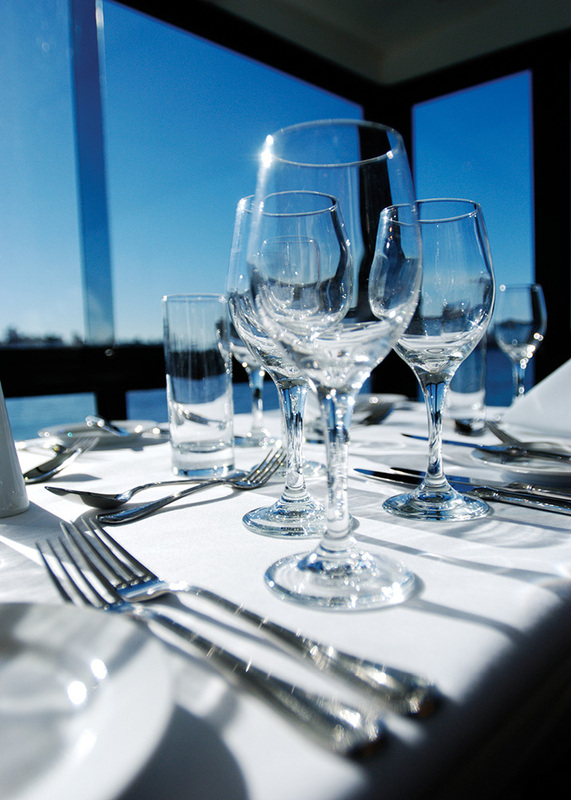 OUR PROFESSIONAL SERVICE WILL ENSURE THAT EVERY DETAIL IS ATTENDED TO FROM YOUR MENU AND BEVERAGE SELECTIONS TO FLOWERS, DECORATIONS AND ENTERTAINMENT. 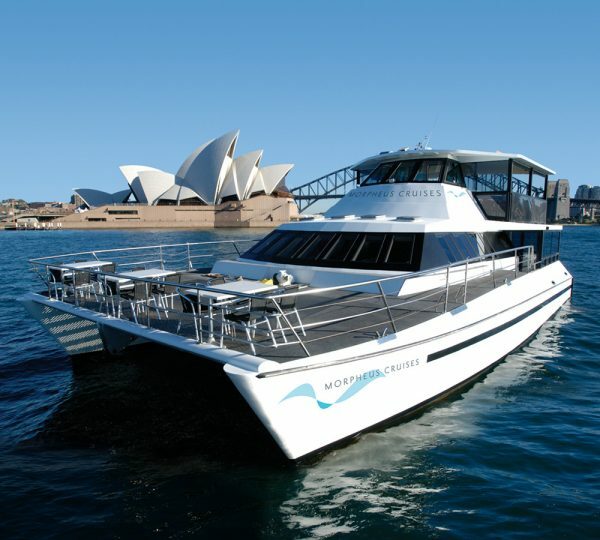 CONTACT US TODAY TO ARRANGE A CUSTOM QUOTATION OR TO INSPECT THE MORPHEUS. 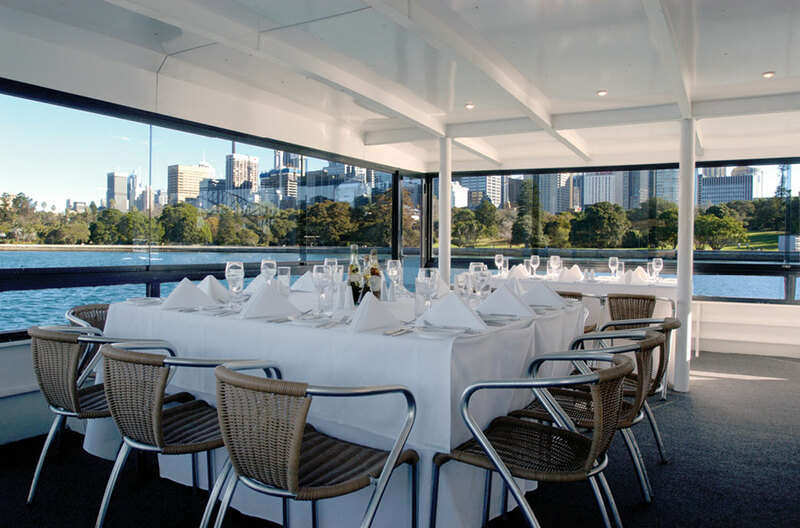 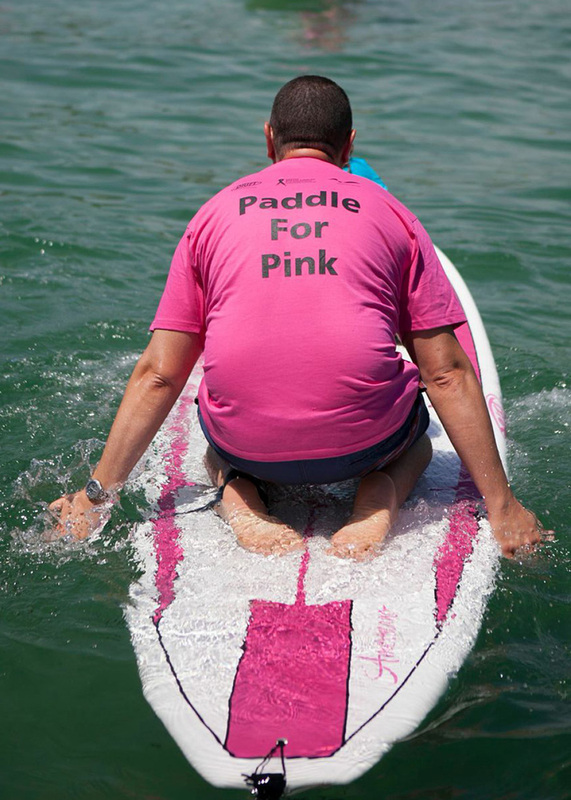 VIEW OUR GALLERY FOR INSPIRATION, OR BRING YOUR OWN IDEAS AND LET’S BRING YOUR EVENT TO LIFE!